This presentation is part of the "How to Breed New Plant Varieties: Imagining and Engineering Crops" series and describes the breeding of stringless snap peas. 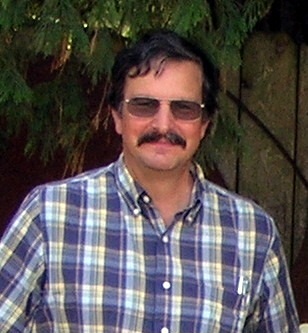 Dr. Jim Myers from Oregon State University will present a webinar on the breeding of stringless snap peas. Dr. Myers has breeding programs on snap beans, snap peas, broccoli, tomatoes and cucurbits. His academic interests include breeding for disease resistance, enhanced human nutrition, and adaptation to organic production systems.